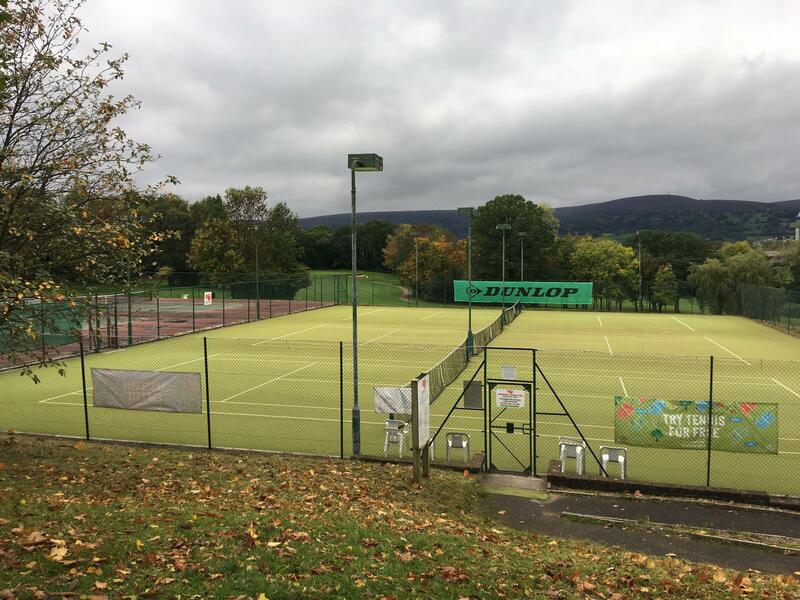 We are a small and friendly tennis club situated in the grounds of Green Meadow Golf and Country Club located within the rural countryside of Torfaen. Established in 1987 we were the first club in East Wales to achieve Clubmark status. 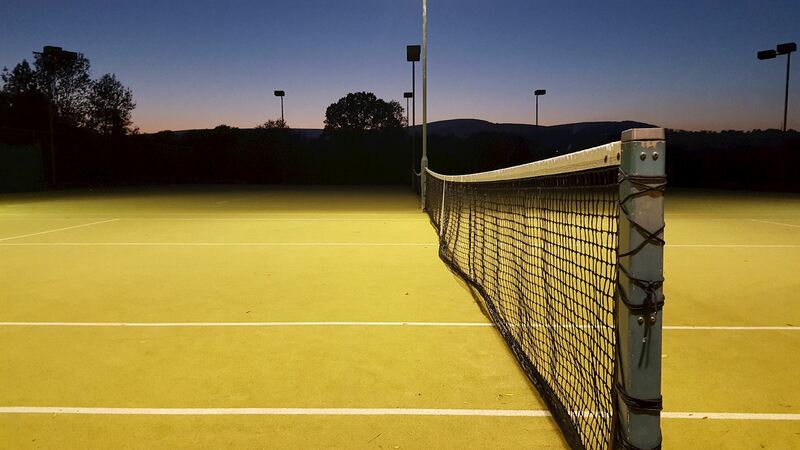 We have 6 tennis courts that are open all year round; 3 floodlit artificial grass courts (short pile sand filled) and 3 acrylic performance courts. 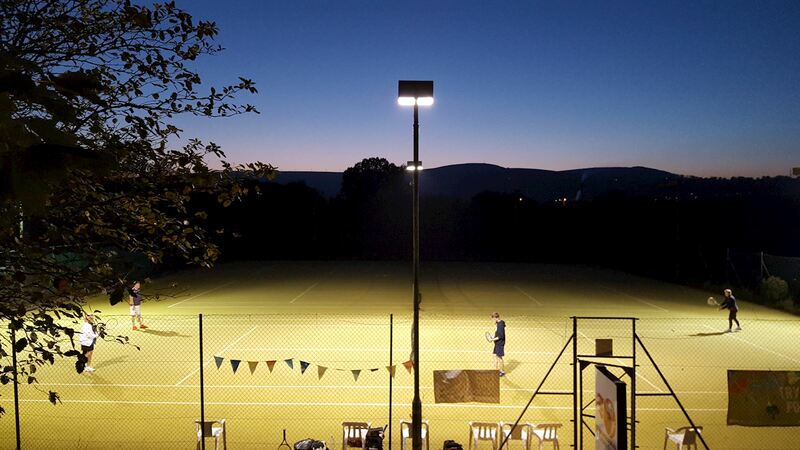 We offer a full coaching programme for both children and adults during week nights, and social tennis on Saturday mornings 10am till 12:30pm and Tuesday evenings 6pm to 9pm. As well as the option of full membership to the Club, we also operate a 'Pay and Play' system, so that members of the public can visit the club and enjoy our facilities. 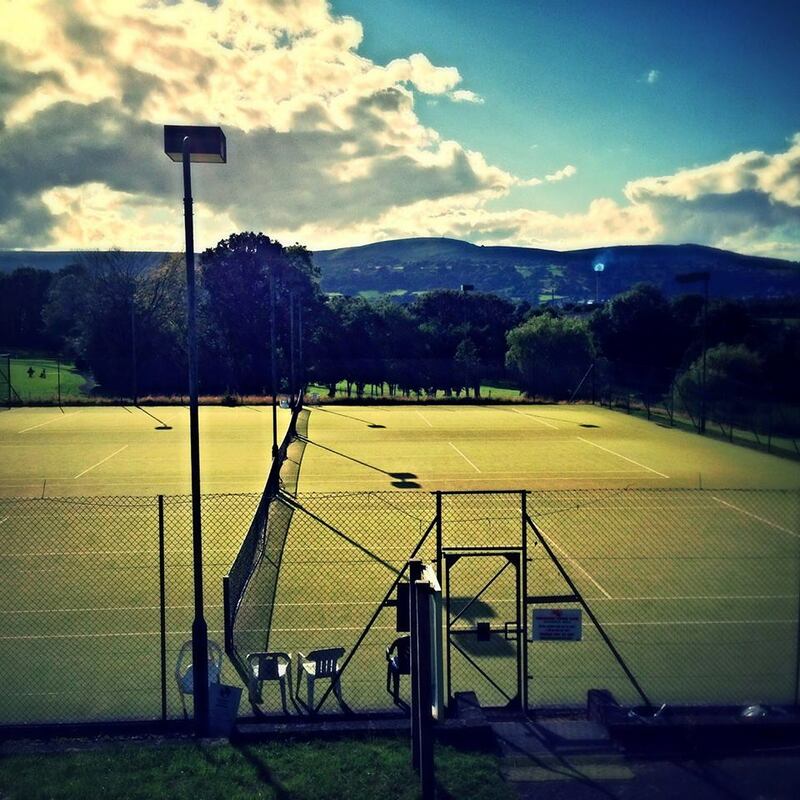 Why not call in to the club during social tennis, we are always looking to greet new members whether you are keen to begin playing or returning to the game, players of all age and abilities are most welcome. 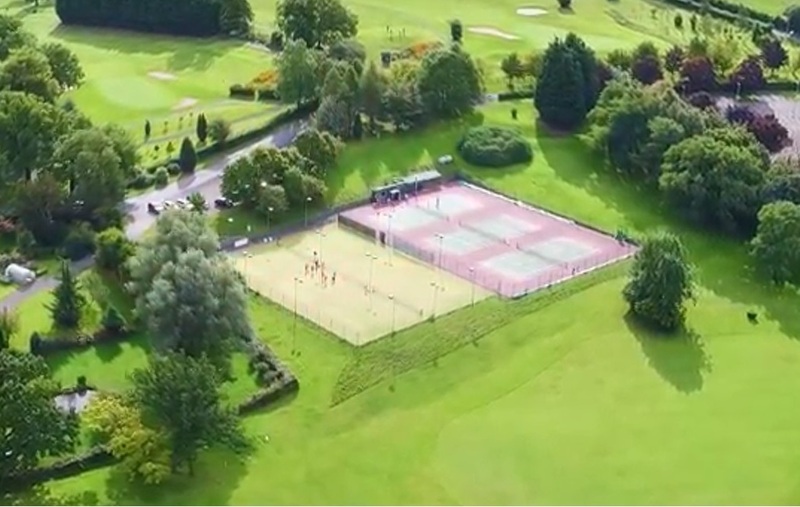 Cwmbran LTC, a club for all and advocate of 'tennis, a game for life' - enjoy the video.